Spring has arrived!!! 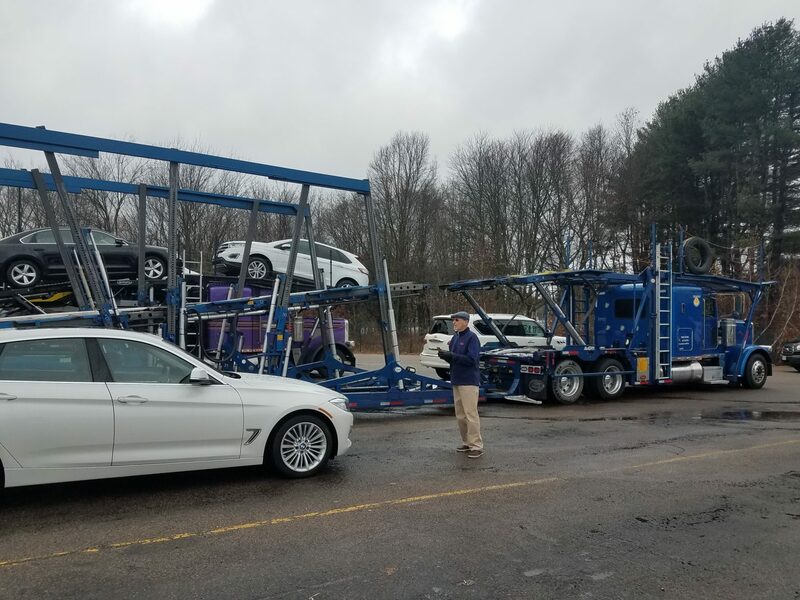 Tis the season for Auto transporters to increase their services by delivering vehicles from one location to another whether it be for the SnowBirds or for the Auto Auctions gearing up for Spring Fleet sales. DAMAGE iD has the solution for Smooth Logistics in documenting the condition of the vehicle both before and after its arrival to the final destination. This Universal system, both on Android and iOS, monitors the pre and post DAMAGE on the vehicle. Once photos are stored on the Cloud, they are available for side-by-side date and time-stamped comparison ANYWHERE on one’s desktop. This system is a great tool for Uniformity in organizing the DAMAGE Data of the transportation company’s logistics. Even if a Company has an internal system in place, this Independent software can be used by ALL drivers to create a Uniform System of Organizing the pre and post condition of the vehicles.